[ Update: Promotion Ends] Are there any reliable antivirus for Google Android and Apple iOS iPhones, and iPads? The Answer is yes, and it comes from the most reputable AntiVirus company in the world – Symantec. Honestly, I believe Apple iOS devices do not require an antivirus. It doesn’t make any sense to install an antivirus on iOS unless you jail-broke your device and install pirated apps. 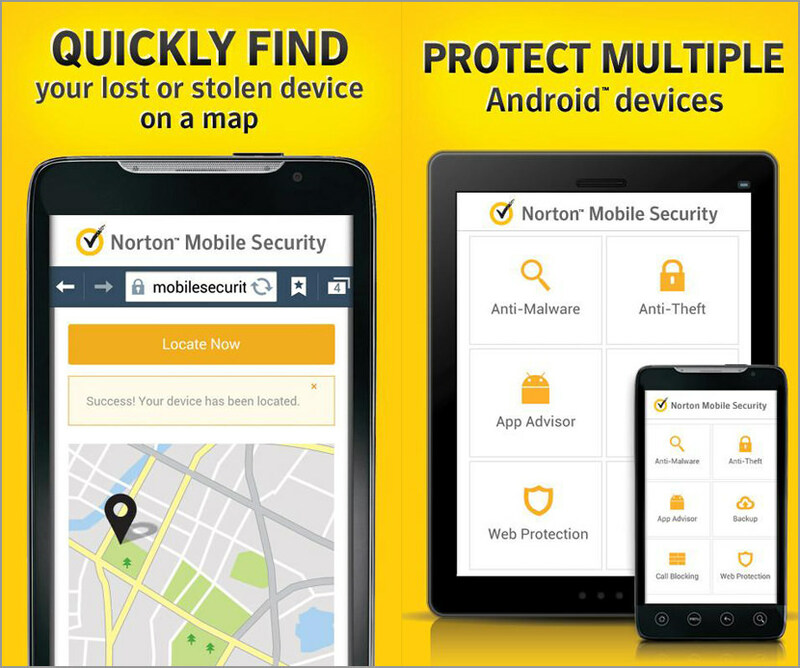 For a limited time only, Symantec’s Norton Yellow Card campaign is giving away 1 year license of Norton Mobile Security for free. Protection for the world’s most passionate fans, wherever you travel. As for Android, it is a wild wild west with plenty of market to download apps from. This makes the operating system a favorite target by malware writers, couple with the large market share Android command, it is better to be safe than sorry. Includes protection1 for multiple Androids™, iPhones®, and iPads® in your household. Choose which apps can access your private information or content. Use your mobile browser without worry about fraudulent websites. 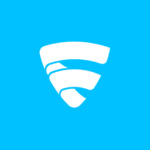 Locate your lost or stolen Android™, iPhone®, or iPad®. Restores your contacts across your Android™, iPhone® and iPad®. Works great on Android 8.0 Oreo / Android 9.0 [ Popsicle, Pancakes or Pie ] smartphones such as Samsung Galaxy, Huawei Mate, Oppo, Vivo, XiaoMi, and Nokia. To grab the product code for your Smartphone or tablet, just follow below steps. Step 2 – Enter your email address, check email for Coupon Code by visiting the link. Step 4 – Enter the necessary information such as Address and Credit Card (No bill will be charged for the 1st year, remember to disable auto renew, just for verification). Step 5 – Download the app and insert the license key. 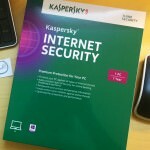 do i need an antivirus for my ipad? Should I put a anti virus on my apple ipad? How secure are Apple’s iPhone and iPad from malware? Unable to get the product key to work. Contacted Norton and they said wait 24 hours for the email. I tried connecting to NortonYellowCard.com on my iPhone and received the following message. 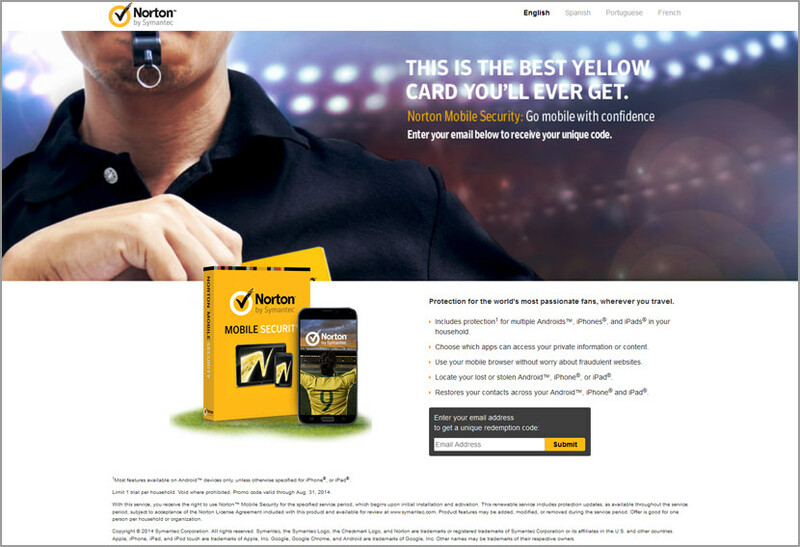 “NortonYellowCard.com” which could put your confidential information at risk. I was wondering if this software is still available or has the offer expired? Cheers and thank you for your time it’s much appreciated, have a good one. Please don’t post my first comment as I thought I was speaking to Norton cheers guys. Hi Paul. 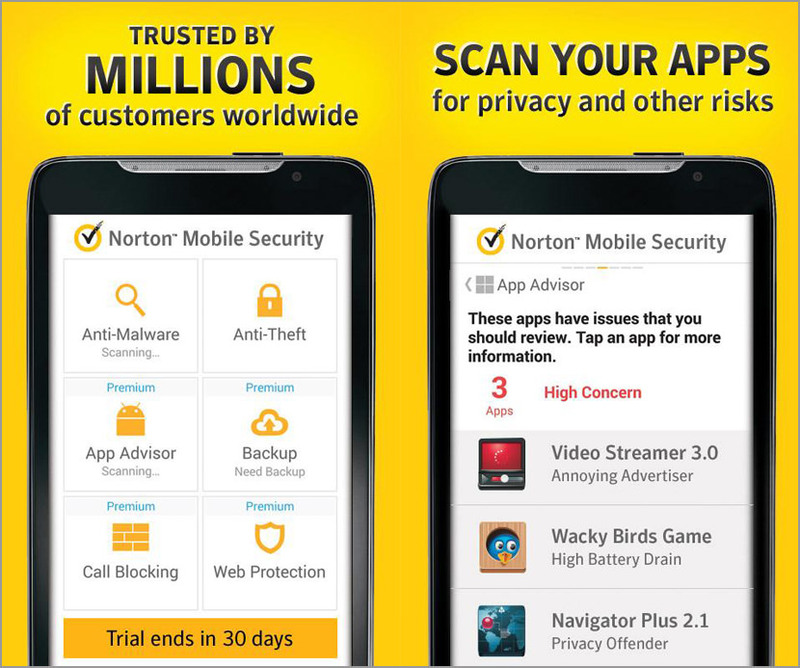 Were you able to get the Norton (free) product key to engage? Thanks much for your time. 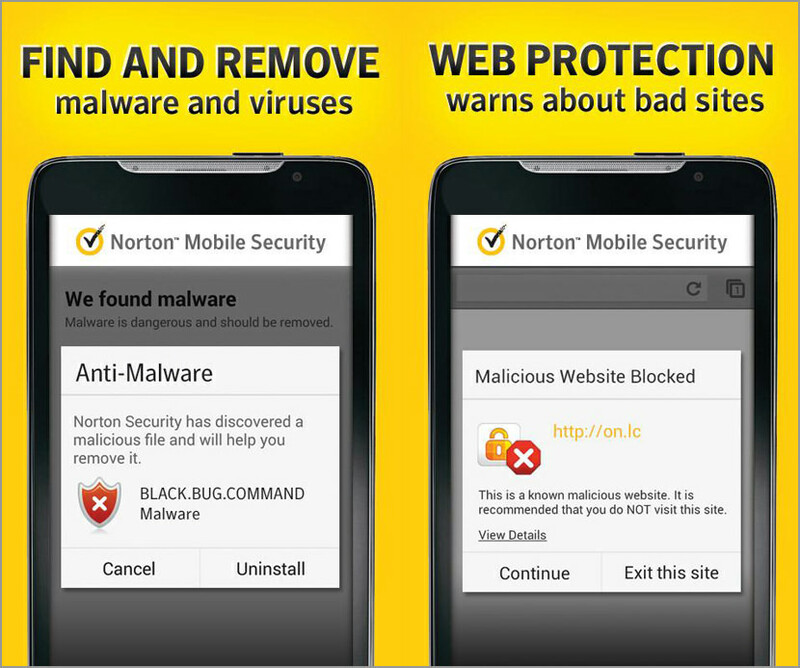 This is a scam merry go round Norton is the main player therefore, Norton products must be disingenuous also. Norton is great. Works fast and great!